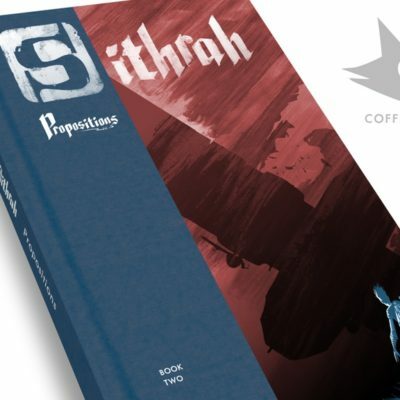 Statistically, the comics category on Kickstarter is the category most likely to have creators return to the platform after having a successful campaign… but that doesn’t mean it’s easy. 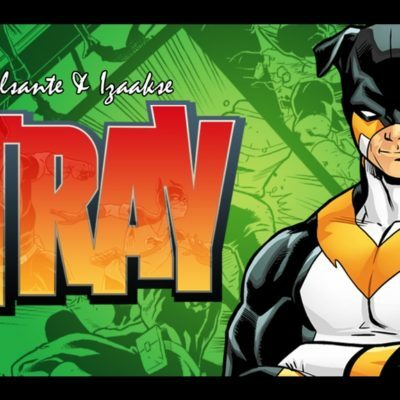 Tyler chats with Vito Delsante, writer of Stray, about the challenges, strategies, and tactics of bringing backers back for another Kickstarter. 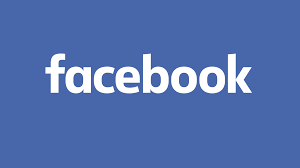 Regardless of what you’re trying to create, your audience is on Facebook. As such, if there’s one platform you should be leveraging to grow your audience, it’s the house that Zuck’s built. In this session, you’ll learn 10 super simple tips to maximize the power of your Facebook page to get you ready to launch your next Kickstarter. Hard to believe it, but 2016 is more than half over already! In this bonus session, Tyler peels back the curtain and reviews ComixLaunch’s progress towards its yearly goals. He also opens the books and breaks down every dollar that came in and went out for the ComixLaunch business in Q1 and Q2 2016. 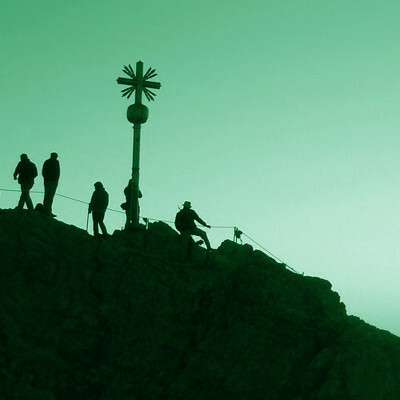 Also covered: the 3 levers any creative business can play with to improve profitability. Finally, he shares his action plan for making Q3 &Q4 even more successful, and a bonus featured resource creators should check out. A great title can do wonders for your project and career. In this first of two sessions on titles, Tyler shares his “Million Dollar Title” checklist. If you’re having trouble giving your next series a name, this session will help! In today’s session, Tyler brings on Dirk Vanover of Vanover Legal to talk comics, Kickstarter, contracts and more. 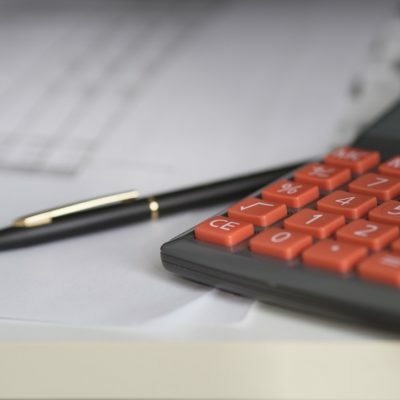 Legal issues aren’t something that many creators pay much attention to… but as high profile cases in the comic and crowdfunding space demonstrate, it can be costly not to. The biggest ComixLaunch ever! In this session, you’ll hear fifty outstanding creators who have collectively raised millions of dollars on Kickstarter share their #1 crowdfunding tip. Get access to proven strategies from Greg Pak, Jason Brubaker, John Lee Dumas, Amy Chu, and many, many more. 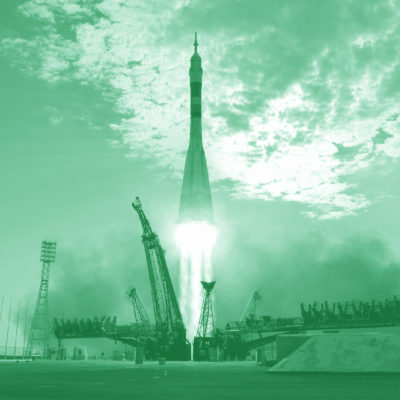 Plus, Tyler is joined by co-host Jeremy Melloul to cover highlights from the first 50 sessions of ComixLaunch, including the top 5 most downloaded shows. Then they’ll look forward to what’s in store for the next 50 sessions, including a big announcement. Oh, and there’s a big ComixLaunch Supershow Bundle Giveaway for listeners to enter as well. 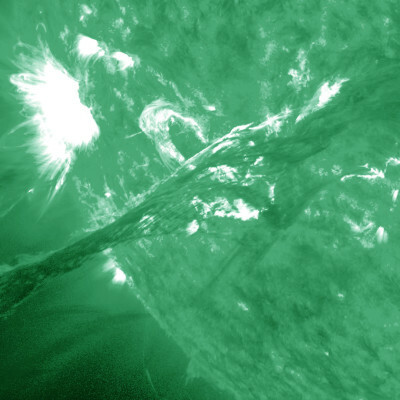 This one is HUGE! Want to add energy, backers, and funding to your campaign and build your standing in the Kickstarter community at the same time? 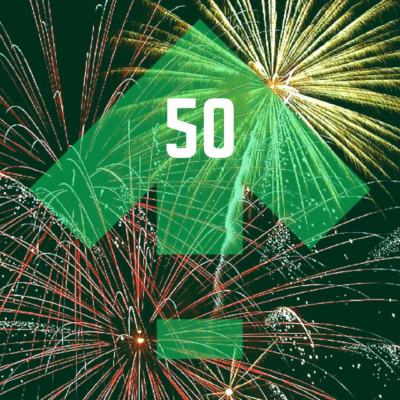 In this session, Tyler breaks down a step-by-step Kickstarter co-promotion strategy that will create a win-win-win for you, your backers, and your fellow Kickstarter creators. 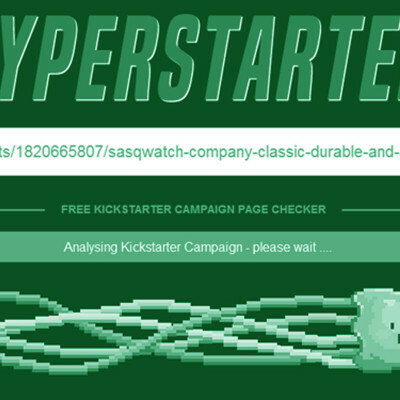 Are you fulfilling your Kickstarter campaign yourself? If so, this episode is for you, as Tyler will share his three top tools for DIY fulfillment, as well as hard-won wisdom from successfully fulfilling 7 Kickstarter campaigns, and with more on the way. 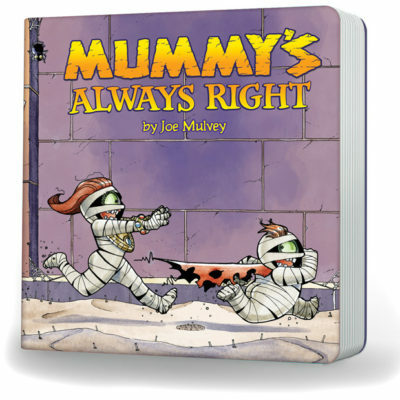 In this session, Jeremy Melloul interviews writer/artist Joe Mulvey and Tyler James about the Mummy’s Always Right Kickstarter project, and how Joe successfully pivoted from comics targeted at an adult audience to children’s books for little monsters. Great news, ComixLaunch listeners… despite what you read on the internet, the future of comics is in wonderful hands. 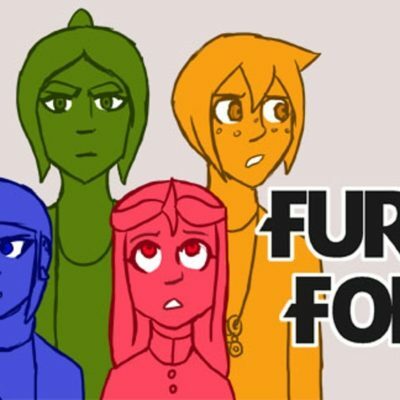 In this session, Tyler talks to a young comic creator who recently won a $1,000 entrepreneurship competition for her diversity focused publishing line, and has launched a Kickstarter for her new series, Fury’s Forge, this month. Oh, and she’s still in high school. 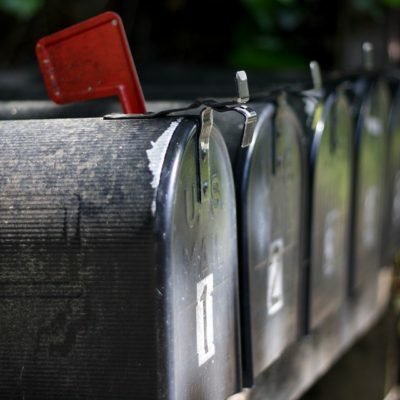 The ComixLaunch mailbag is open again! 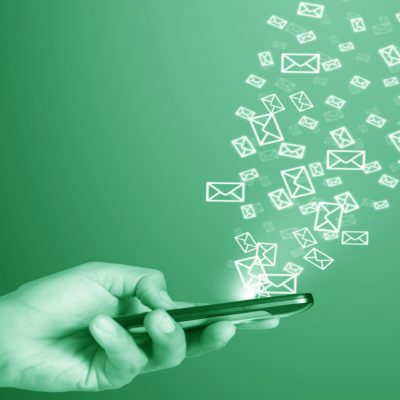 Tyler shares his savvy new strategy to deal with the onslaught of unsolicited offers to help promote your Facebook campaign. 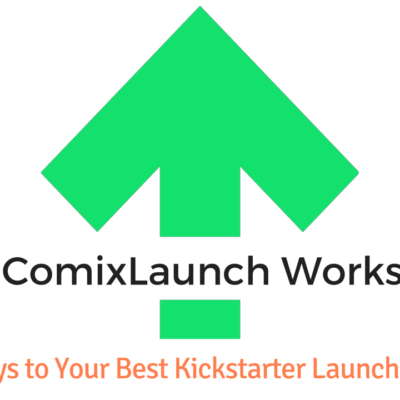 Plus: Can you share your project on the ComixLaunch Facebook page,and more importantly should you? 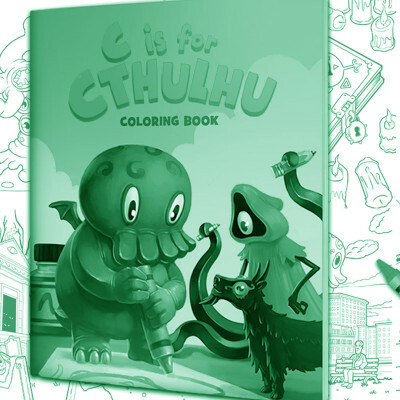 Should you mail my backers pledges in alphabetical order? 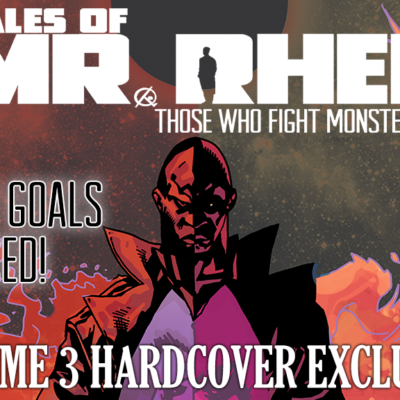 And should you share reviews for your comic on your Kickstarter page? 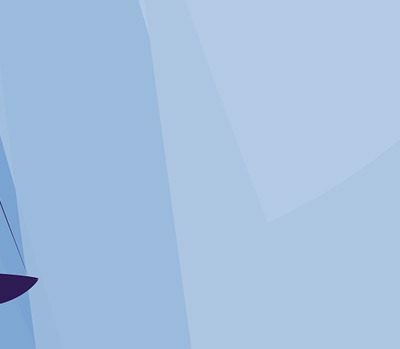 In this session, Tyler talks to Jason Brubaker, a former Dreamwork animator who has pursued his dream of full-time self-publishing. Learn how Jason built a trusting and loyal audience that has helped him raise more than $200K in crowdfunding. Plus: Jason has a special bonus offer for ComixLaunch listeners. 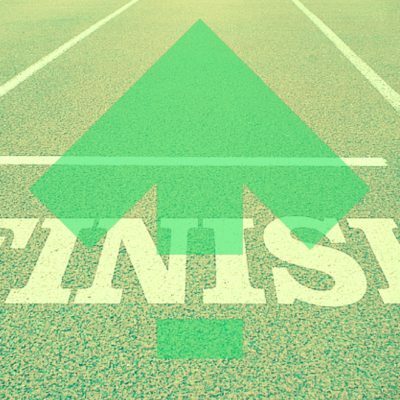 Yes, having an explosive launch to your Kickstarter project is important… but so too is finishing strong. In this must-listen to session, Tyler breaks down his 5 best tactics for closing with a bang, with examples pulled from his latest and greatest Kickstarter launch. If you’re running a Kickstarter campaign right now, you can’t afford NOT to listen to this one. Greg Pak is one of the most prolific writers for Marvel and DC Comics (Planet Hulk, X-Men, Batman/Superman) and one of the most successful comic book creators to harness the Kickstarter platform. 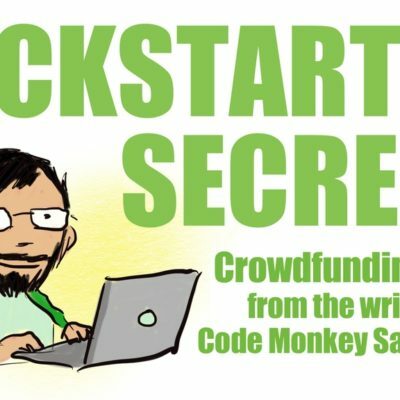 In this session, Greg shares his Kickstarter secrets that have powered nearly half a million dollars in crowdfunding. Kickback and be a fly on the wall with this frank crowdfunding discussion with Dirk Manning, writer of Nightmare World and The Tales of Mr. Rhee, and author of the book Write or Wrong: A Writer’s Guide to Creating Comics, as he an Tyler discuss the importance of putting enough skin in the game when running a Kickstarter and building a career. 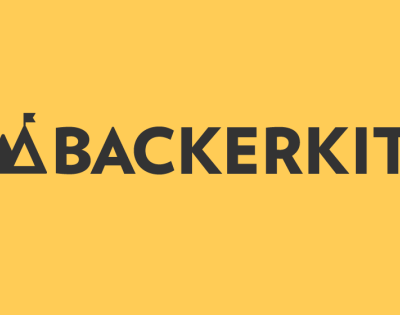 In this session, Tyler is joined by the head of sales of BackerKit, specialized software designed to make life easier for crowdfunders after their campaigns are successfully funded. All Tyler’s BackerKit questions are answered. Listen to hear Tyler get 100% convinced that BackerKit is right for his next campaign. It’s ComixLaunch mailbag time again! Tyler answers questions about print, the best way to send digital files to your backers, and the challenges of crowdfunding second issues. Plus, we have a survey winner! Serialization has been a fundamental aspect of the comic book medium. 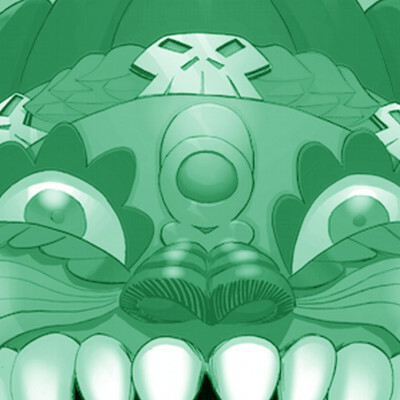 This session with new writer James Haick explores the strengths, weaknesses and opportunities Kickstarter provides creators to crowdfund comics one issue at a time. 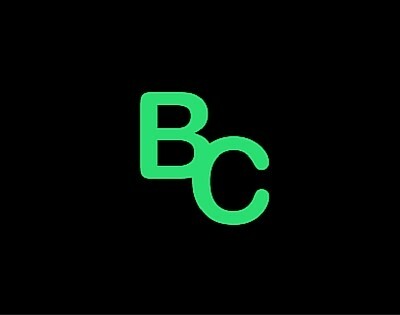 Tyler investigates BackerClub, a community of frequent crowdfunders that offers promotional opportunities for Kickstarter creators. Is BackerClub a legitimate marketing vehicle for creators, or is it scam creators and backers alike should avoid like the plague? This session will help inform you in order to make your own intelligent decision. 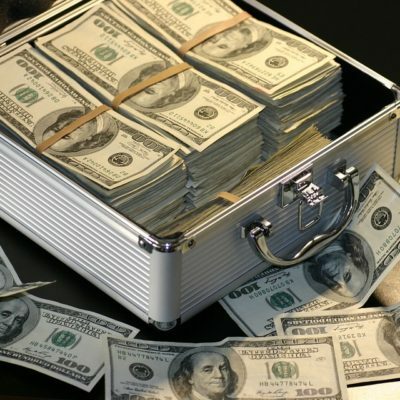 036 – Is BackerClub a SCAM? In 2016, there’s no one way to launch a new comic series… in fact, the options are more varied than ever. In this session, Tyler discusses Chris Lewis’ experiences publishing on Comixology, in the direct market through IDW, and on Kickstarter, as well as his experience with Andy Schmidt’s Comics Experience.